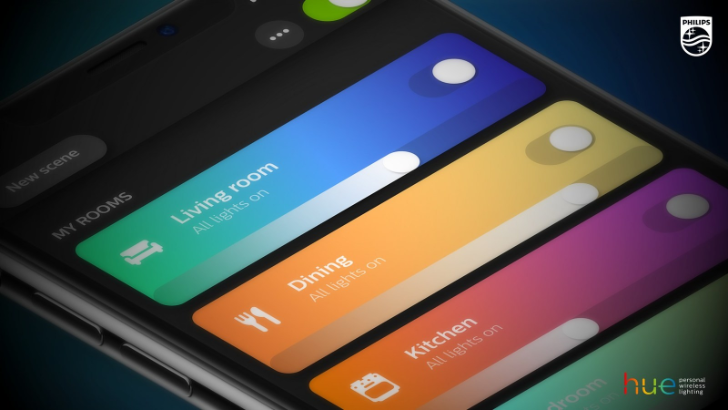 Philips announced an update to its Hue smart lights app at this year's CES and ever since, users have been patiently waiting for the new version to drop and bring all the promised improvements. That day is finally here as v3.0 of the Hue app is rolling to users on the Play Store. Do you want to read your articles and do something else at the same time? 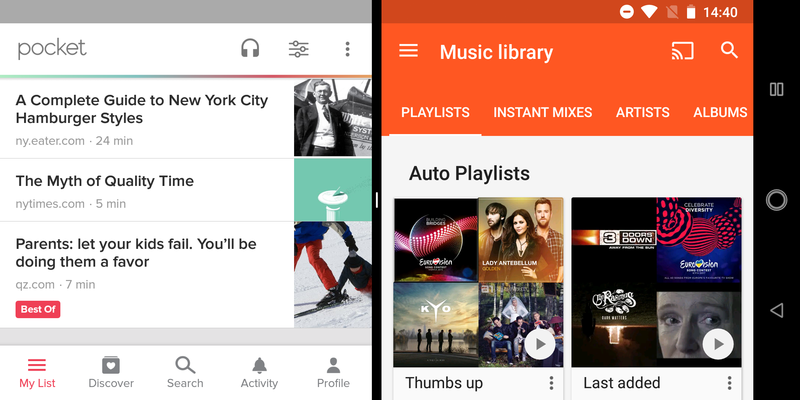 Android technically lets you do this: it implemented multi-window support in Android 7.0, but apparently and for some reason, popular reading app Pocket hadn't added it yet. Now it's working. 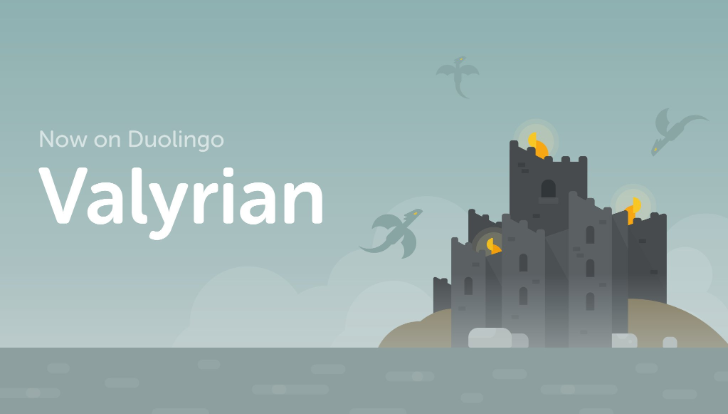 Duolingo has updated its Android app to add three new languages: Czech, Klingon, and High Valyrian. All three were already supported on the web version of the service: High Valyrian launched in July of 2017, Czech eight months ago, and Klingon only this past March. But now they're accessible on mobile as well. Over the recent months, we've seen Wear OS implement a blacker theme over many of its apps and interface elements. 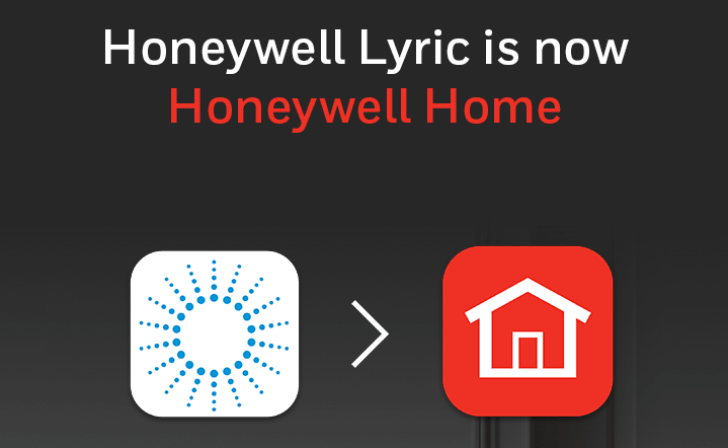 This has carried over to Google's own apps with Keep being the prime example and now another is joining the fold: the Phone app. 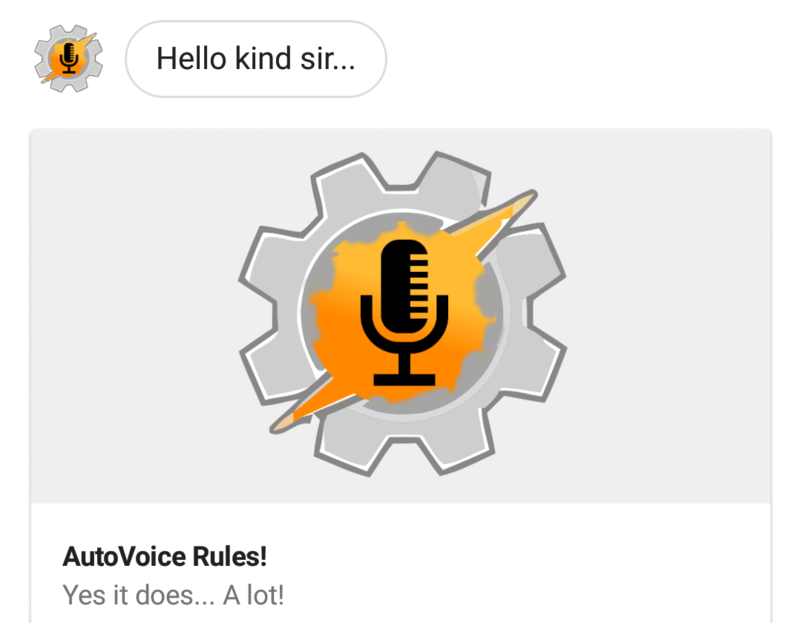 Joaomgcd's AutoVoice app is one of the most powerful tools you can try on Android for customizing your Google Assistant commands, especially when used in conjunction with Tasker (which he recently acquired as well). Most recently, the app added Google Assistant integration with v3.0, and now v3.5 is kicking that up a notch by letting you customize what you can ask Assistant and what it answers back. The Kindle app for Android has received an update with a couple of useful new features inside. 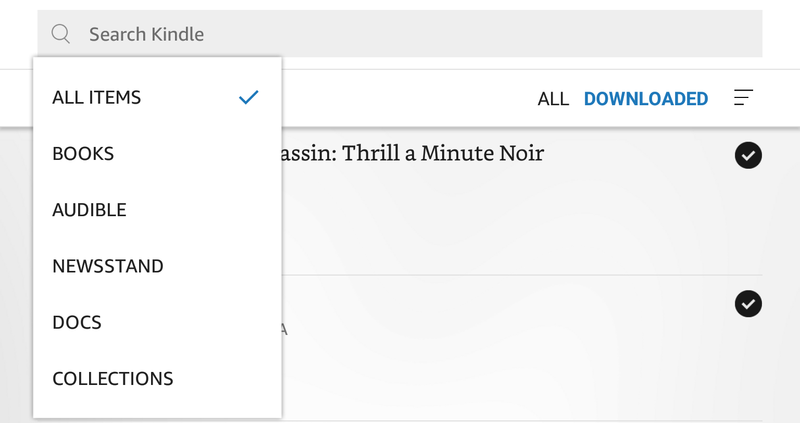 In version 8.6.0.62, which began rolling out a few days ago and seems to have now reached everyone, Amazon's ebook reading app will let you pull to refresh your library, easily see your Audible audiobooks, and return a book you had leased. 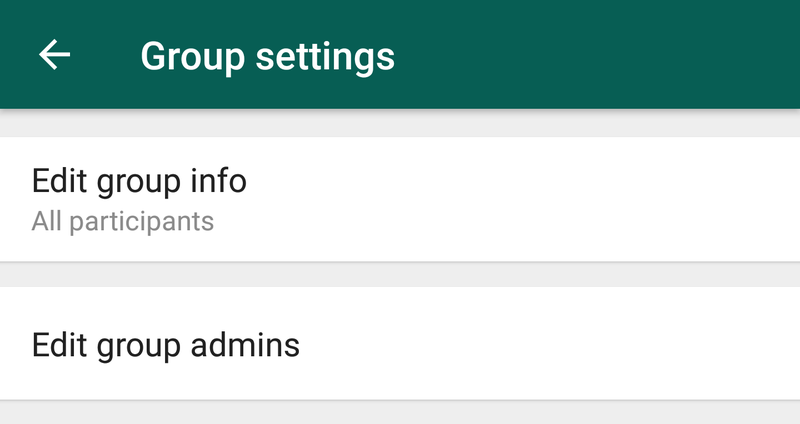 Up until now, WhatsApp groups hadn't given admins full control over what's happening inside them. Only they could invite and remove members, or promote others to admin status, but they couldn't restrict the option to edit the group's icon, description, and subject (name). Any member, admin or not, was able to change those, which probably resulted in unfortunate circumstances where troublesome or even malicious members messed up with a group's information. Deezer has been testing SongCatcher, its in-app music recognition tool for several months, and now it's ready to launch it for all Android users. Later today, starting 3pm CET (in about 3 hours at the time of writing), the functionality should be live for everyone using the Android Deezer app.